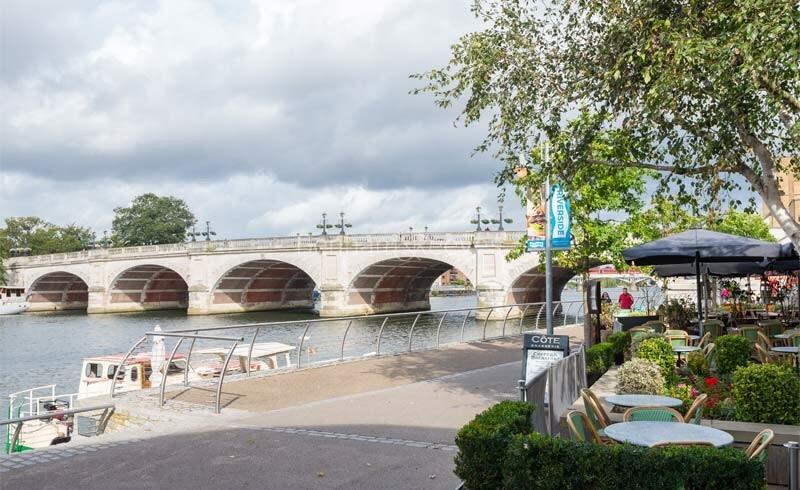 Historical Royal connections have given Kingston a genteel and prosperous outlook that continues to attract the brightest and the best to the leafy streets and riverside parks forms a buffer between London and the Surrey countryside. A pleasing mixture of period homes, pre-war builds and new developments like Queenshurst make Kingston a popular choice with young professionals who may be thinking of starting families as the cultured high street provides plenty of dining, shopping and entertainment choices. Wide open green spaces are a notable feature of this picturesque neighbourhood on the southwestern reaches of the River Thames. Both Richmond Park and Hampton Court Palace are close neighbours and form spectacular backdrops to the pubs that dot the riverfront. 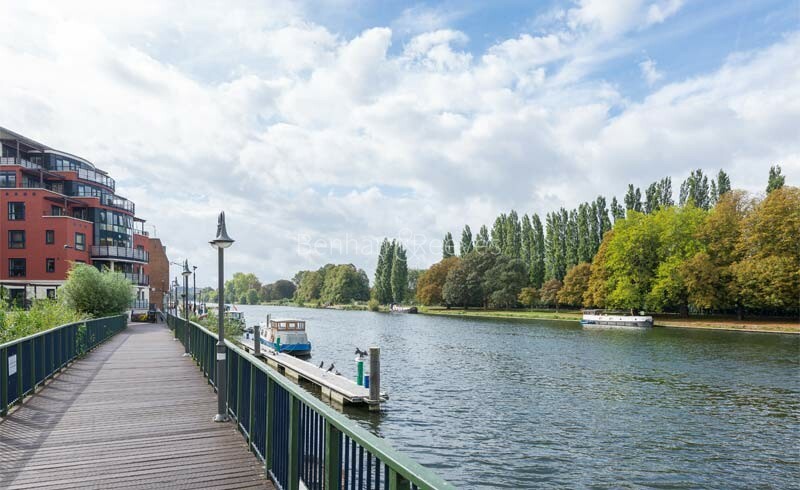 As the main thoroughfare backs onto the river, customers can enjoy al fresco dining, refreshing cocktails and great views from various bars and restaurants on offer here. 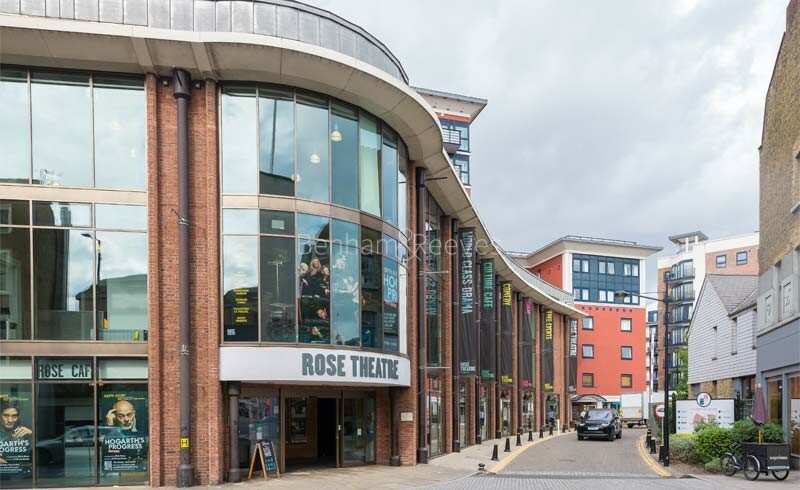 The Rose Theatre is a 900 seat tribute to the area’s Tudor past and fittingly stages some of the best period plays outside London. Kingston Library regularly runs a popular comedy event. 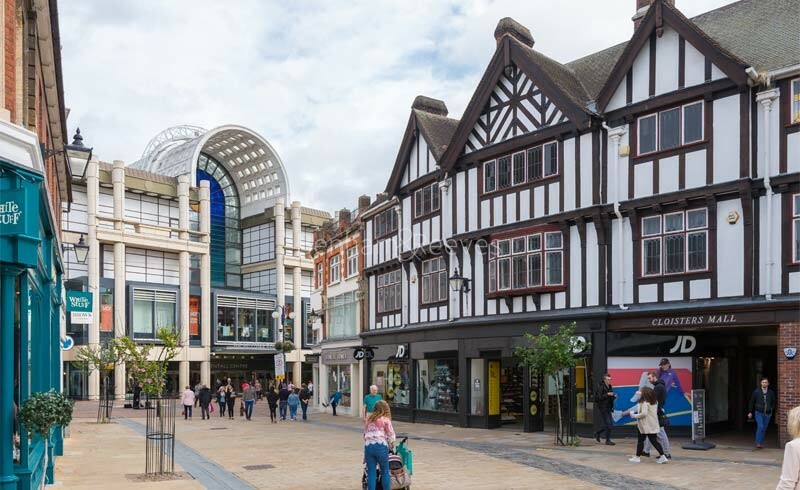 Retail outlets range from independent boutiques to high street chains and are spread across the Bentall Centre and The Rotunda. A regular mainline rail service runs from Kingston station to Waterloo and takes 30 minutes.